Apple is one of the innovators of the tech world and was behind a number of groundbreaking products like the Lisa, iPod and the iPhone. A new patent application suggests that Apple has set its sights on a new product, a paper bag. 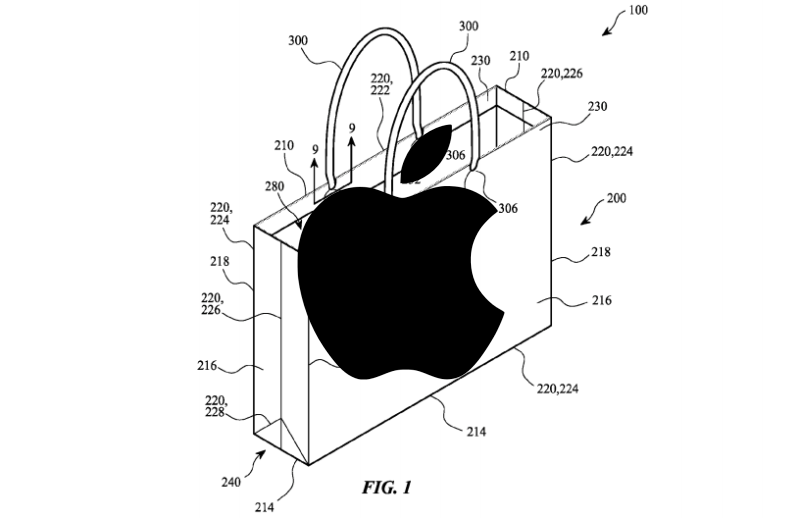 If you are wondering what sort of tech-wizardry Apple plans to add to a paper bag, then you’ll be sorely disappointed. The bag doesn’t come with iOS, Lightning Port, Siri, or Bluetooth. Judging by the patent that was filed in March last year, it seems like a normal white paper bag.